I feel like I should win a prize or something. It was 12k+ when I tried to screenshot it and then it spiked again. The game completely stopped for 15 full seconds, though I could move around freely and the minions were sort of slingshotting forwards. I ended up miles away from where I started when I resumed and it probably looked like I was running in jerky circles to everyone else. Joke aside, but the lags are real and getting worse. Not trying to be contradictory, but I have not noticed server lag in a long time. For a while I thought I was experiancing server lag, but it’s really just my internet at home. This was driven home to me recently when I stayed with a friend and had 60ms constantly without ever stuttering for 5 week (and I’m on the eastern side of the US). Vainglory is more prone to instability that other games if your wifi is poor, but I don’t think at least in my experience VG is the cause of the problem. VG is never a problem for me except when my wifi is garbo. This was purely my side, but I’ve NEVER seen it this bad before. Worst I had before was like 7k ms or something like that. I have 75Mbit/s gpon (optical network directly into my home and no active equipment between me and the server room of my ISP + their servers are like only 1.5km away) that never had a 1m of packet losts (even @ busy hours), not to talk about no internet. I also tested it on another 75Mbit/s gpon and 4g in 3 different locations. Also my router is far from the mainstream models you will find in most peoples home. On 2 of those networks I had no problems before in VG (or rare I shoud say, desync is from 3vs3 times and now is just worse) and the 3rd was simply not available back in the time (current gpon). All 3 of them gives me no problems ANYWHERE and in any game - both on my phone and my PC. I am also working as sys admin so you can imagine that I know my stuff. 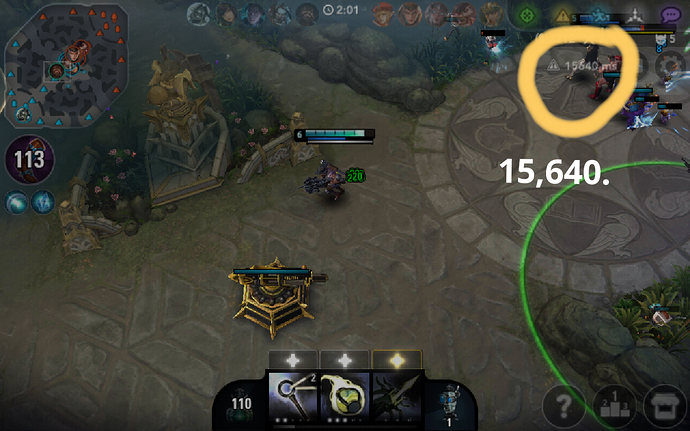 The problem is on SEMC end for sure. EU region that is.